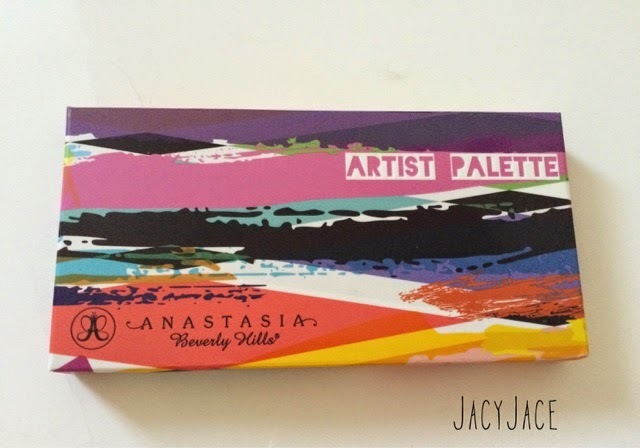 Anastasia Beverly Hills released Artist Palette with bright colors for summer. This palette is limited edition that holds all new colors but one which is Dusty Rose. My favorite shades are Anaconda, Buttery, and Beigely. 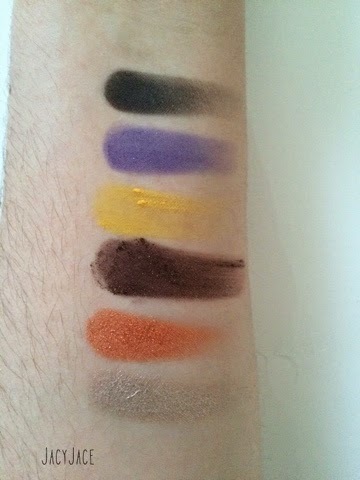 Overall these eyeshadows blend easily and have no fall out. With the colors Buttery, Phresh, Baby I'm a Star, Unicorn, and Anaconda they need to build up to show a bit more of the color. But because I love Anastasia I can look beyond that and express my obsession with her makeup line. 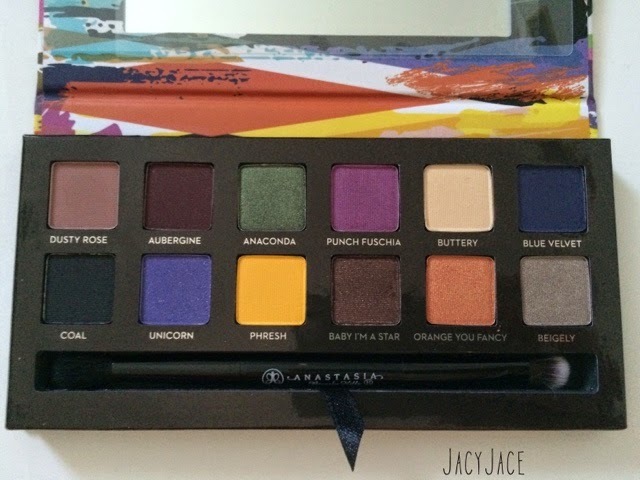 This palette is $30 which is different from the past palette that were $29. The beautiful look created by Mario Dedivanovic the Ambassdor of Creative Artistry for Anastasia Beverly Hills also known as being Kim Kardashian's makeup artist. He created a look for the model to advertise the palette. He uses Punch Fuschia in the crease, Orange you Fancy and Buttery on the lid and the inner corners and along the lower lash line, Baby I'm a Star on the outer corners on the top and bottom. On her lips he used the color Dainty by Anastasia Lip gloss line. 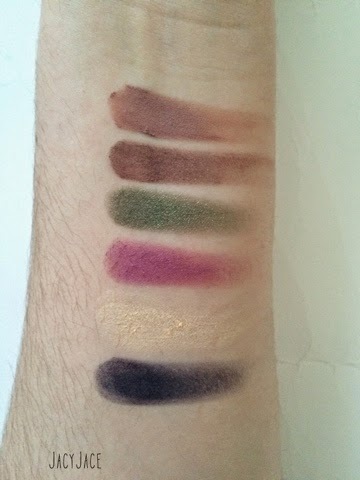 I'll post the picture at the end and add a picture of a tutorial you can try with this palette. 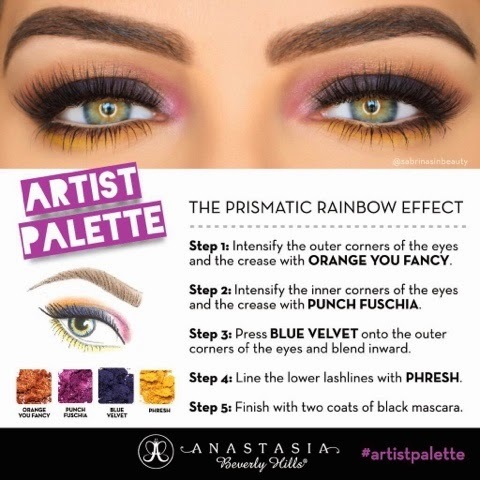 Following pictures are own by Anastasia Beverly Hills and all credit is given to Anastasia Beverly Hills. If you are still reading this... I love you!